I decided to update the 404 page for OkieRover.com. If you do know the term the 404 page is the page from a website that tells you there was an error with your request in their domain. Mine was set to a cute page that GoDaddy provides for free. So with that in mind I thought I’d create a 404 page along the same lines. As funny as that is I thought it needed…something else. So with that I created this. Click for the link to the 404 page I hope you never actually get to see. 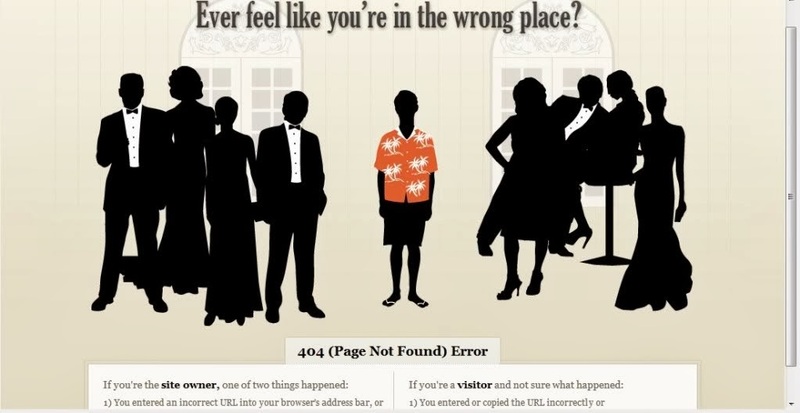 If you Google “clever 404 pages” you’ll see some fun pages. 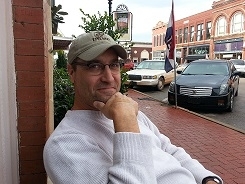 This entry was posted in funny stuff, okierover.com. Bookmark the permalink. ← How tall is it?